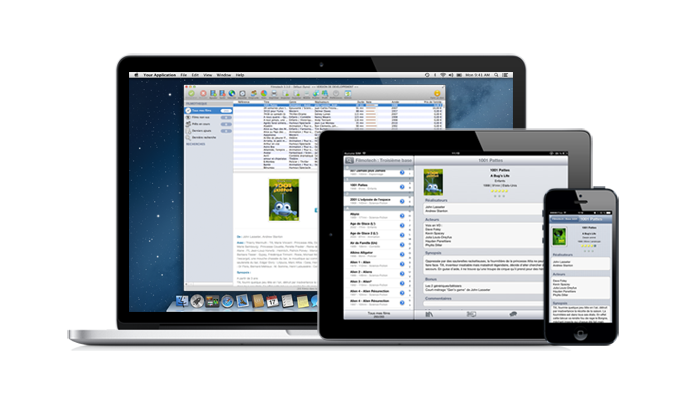 It's available on Mac and PC with iOS and Android companions. tiny Reader RSS is a RSS reader for Tiny Tiny RSS. It's available on iOS in French, English, German and Russian. Computix ! is a edutainment game. 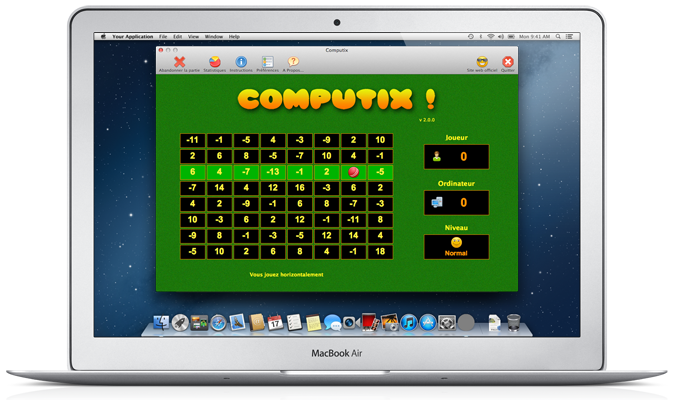 It's available on macOS, iOS and tvOS, in French and English. Ne pas confondre is a collection of jokes. Ne pas confondre (Do not confuse) is a collection of jokes only available in French. Filmotech if available in French, English, German, Italian, Turkish and Slovak. 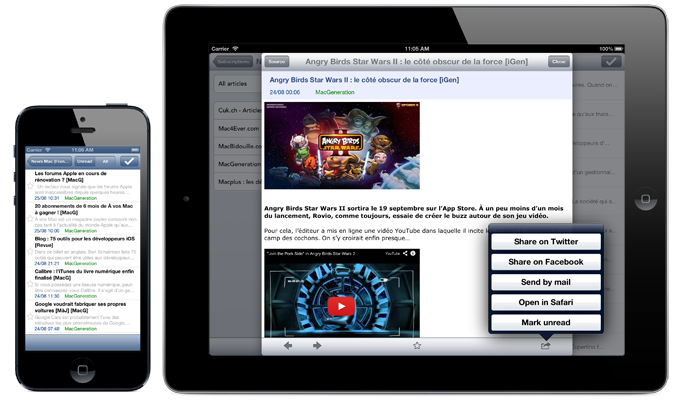 tiny Reader RSS is available on iOS in French, English, German and Russian. It is a game of mathematical thinking. It's available in French and English. Computix ! is available on macOS, iOS and tvOS. 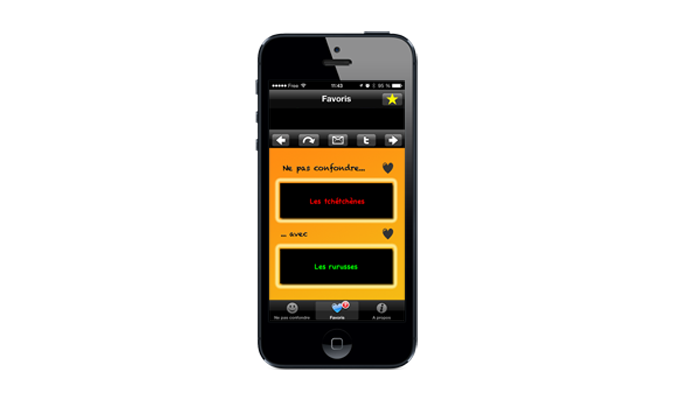 Ne pas confondre is available for iOS.